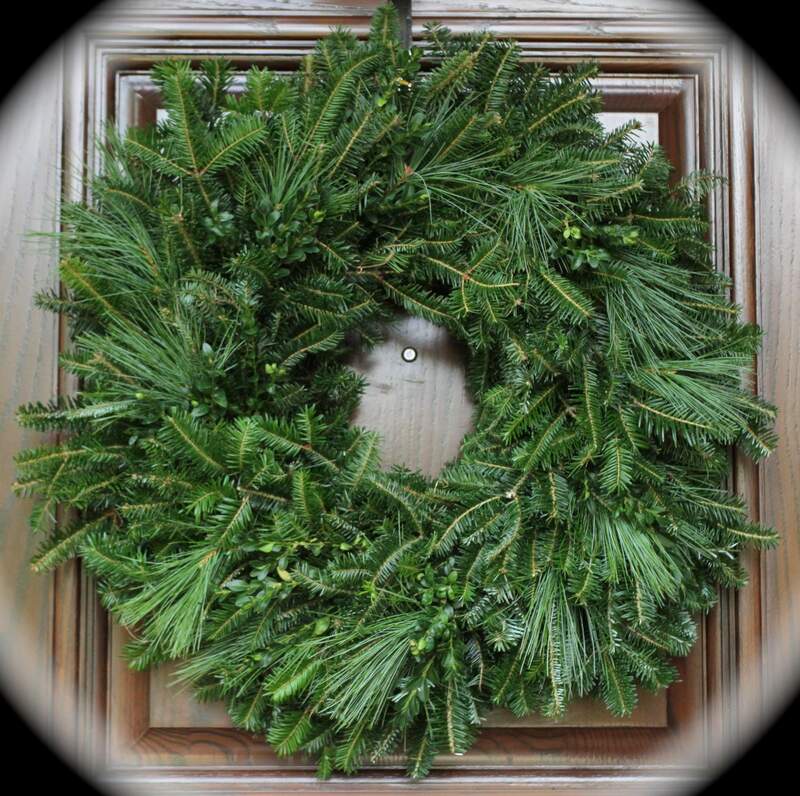 Can’t decide on your favorite greenery? 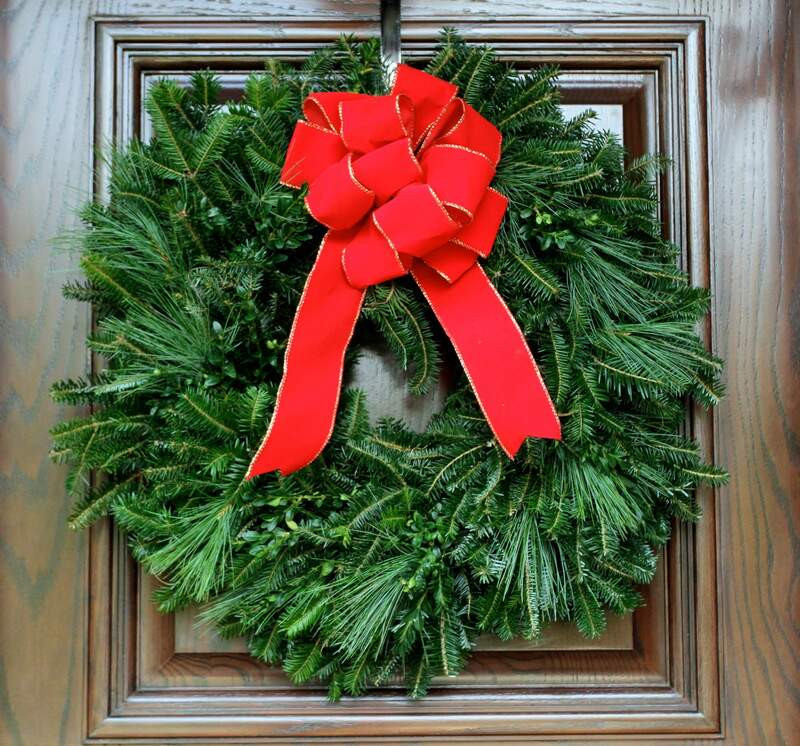 With our Mixed Wreath you don’t have to. This is a personal favorite.